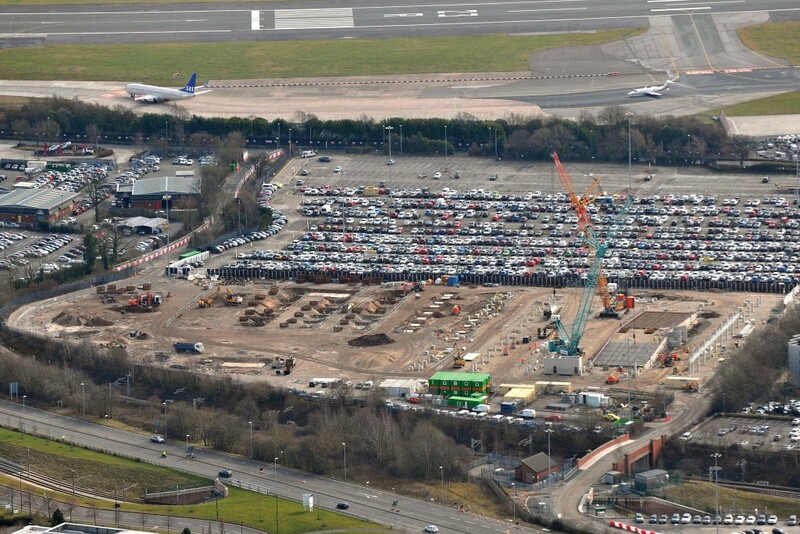 A new multi-story carpark for Manchester Airport Terminal 1 and 3. 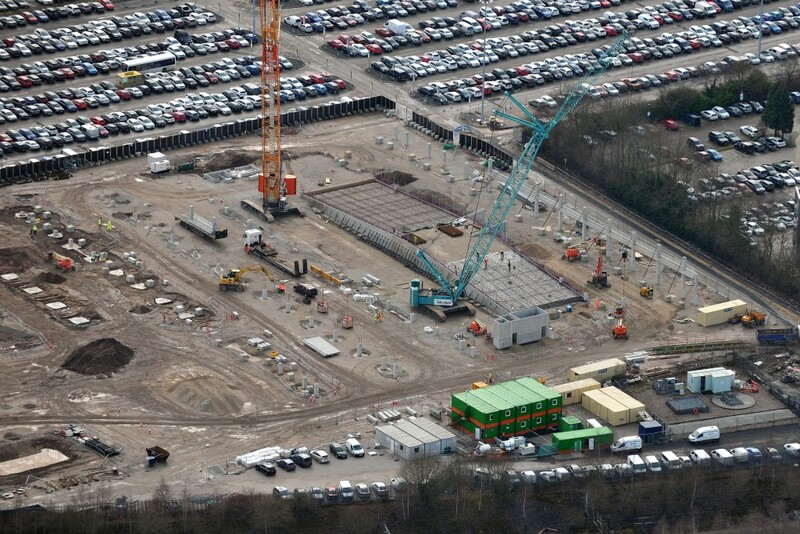 The project is valued at £35m, the value of our contract is £3.3m. 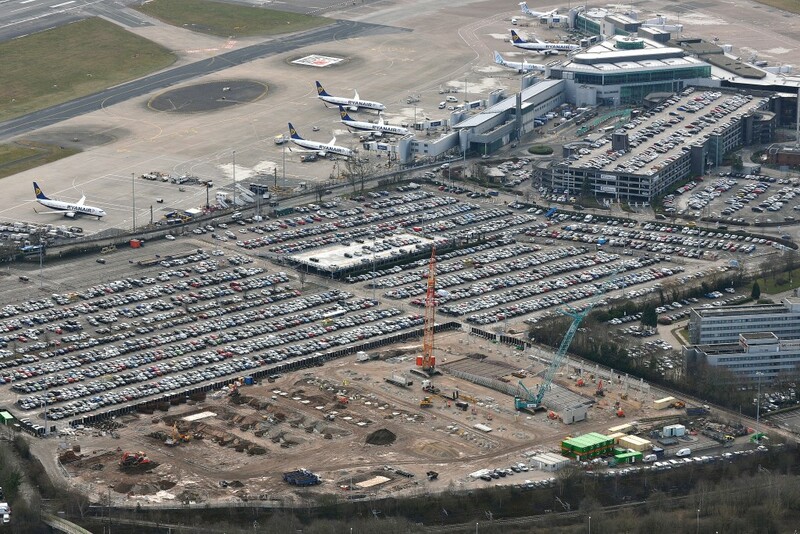 The project comprises of a 5 story, pre-cast, reinforced concrete frame building which will house 6500 cars, followed by the external works package to link the project into the existing infrastructure of the airport. 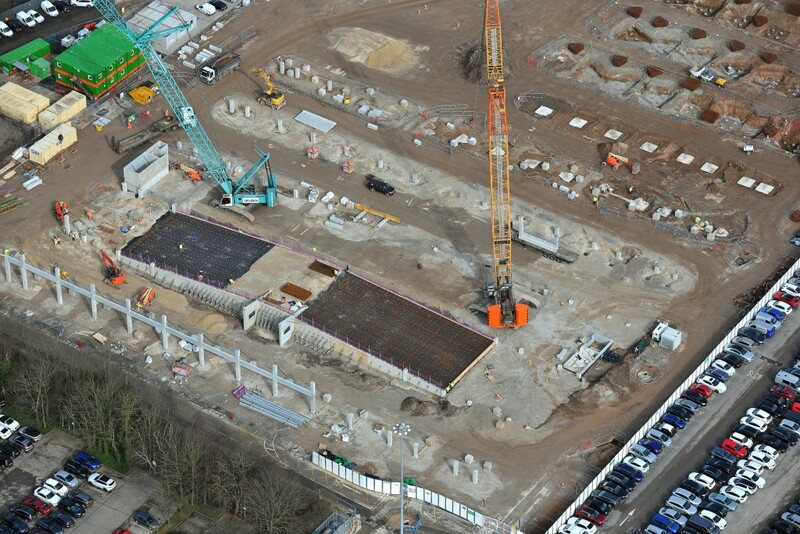 Our package involves casting over 190 foundations, 4 stair cores and installing a 1000m2 access ramp, these works will take over 2000m3 of concrete and 400t of steel. Drainage – including 3 drainage diversions and a large Tubosider system for surface water attenuation. Exaction of a new fire hydrant main around site and up to the main terminal building at a length of 2.5km. Form the access route onto site for deliveries as well a route to the terminal for airport passengers. Formation of stone within the carpark ready for tarmac. 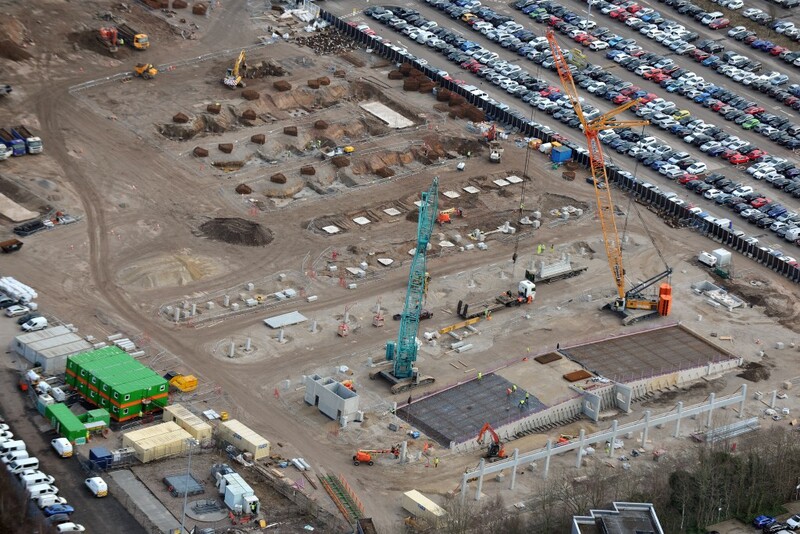 Foundations to the carpark, left with threaded 32mm starter bars ready to take the precast units to be erected by SCC. Proof digging slit trenches across site to prove all unknown services. 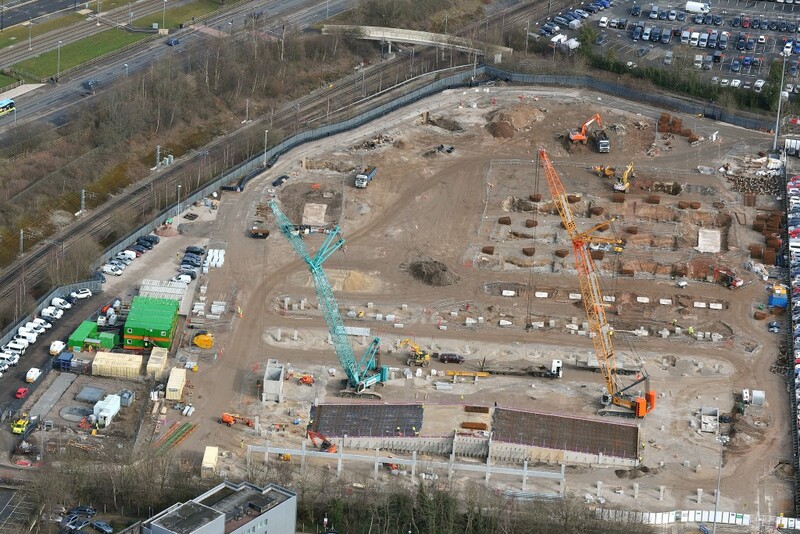 In February 2018, one Operative on site was awarded Employee of the Month from BAM and was awarded a monetary prize, whilst the team as a whole also received the Highest Safety Score within the North West Region for Subcontractors working on BAM Sites.